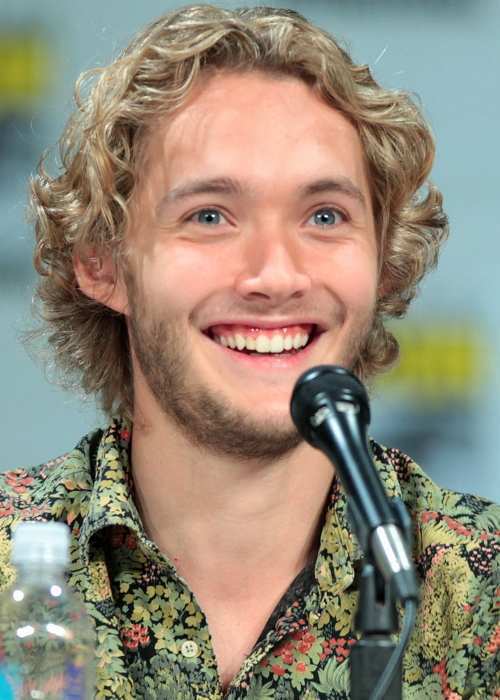 Toby Regbo is a British actor and musician who has contributed to movies, TV shows, and theatre. 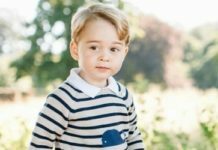 His roles like Nemo in science fiction drama Mr. Nobody, young Albus Dumbledore in the film Harry Potter and the Deathly Hallows – Part 1, King Francis II of France in the American historical romantic drama TV series, Reign constitute some of his best works. He graduated from Latymer Upper School in West London and developed an interest in acting after participating in school plays. Upon his mother’s encouragement, Toby joined the Young Blood Theatre Company to hone his skills and acquired his first job as an actor at the age of 15 in 2006. Adelaide Kane (2013-2014) – For two years, the media speculated that Toby and his Reign co-star, Adelaide, might be dating. The actress addressed these rumors and stated that she gets it how fans of their show feel inspired by the Reign storyline and want the characters to date in real life. However, as much as she likes Toby as a friend and finds him attractive, the two of them are not compatible for a relationship. Interestingly, the Australian actress who is now based in Los Angeles did date Toby’s former schoolmate and another Reign co-star, Sean Teale, for two years from 2014-2016. In 2017, Adelaide started dating Joey Pauline, owner of The Laundry Room Boutique in Los Angeles. Toby keeps his dating life extremely private. Toby has Norwegian roots on his father’s side with British ancestry on his mother’s side. Australian and Italian ancestry might also be a part of his lineage. 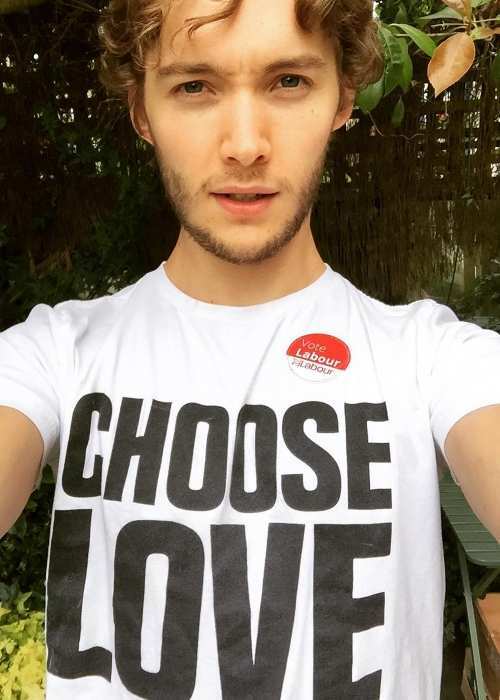 Toby is often speculated to be gay because he frequently speaks against homophobia and in favor of gay rights and gender equality. No available record to confirm any brand representation. 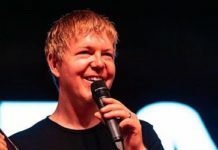 Agnostic – He stated in a Q&A video that he does not subscribe to any faith because he does not want his views on God to become too indoctrinated. According to him, a human being is a very tiny being on a small planet of an expansive universe. The infinite consciousness leaves a lot of questions unanswered and it appears too arrogant to him when advocates of any religion try to justify everything related to God. He is NOT an Atheist. He made his theatrical film debut as a 15-year-old Nemo in a science fiction drama called Mr. Nobody (2009), starring Jared Leto and Diane Kruger. Toby made his TV show debut in Season 1, Episode 6 of the British TV Series called M.I High in 2007 as a guest character named Chad Turner. 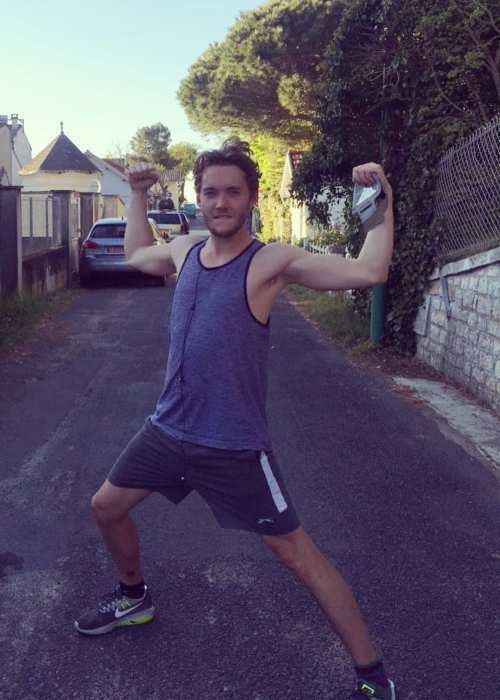 Running is Toby’s main source of exercise and he often participates in marathons to raise money for charity. He favors veganism as a lifestyle choice and recommends that eventually, it should be a way of life for everybody to conserve energy on earth. He admits it is a difficult goal to acquire and personally sustains himself on a vegetarian diet. His actual last name is Hansen which was replaced with Regbo by one of his ancestors because Hansen was too common in Norway. Hence, he is somehow related to all the people in this world who have the last name ‘Regbo’. Toby’s pet peeve is when people eat loudly or noisily chew a gum. He also gets angry seeing people litter at public places. He has watched David Attenborough’s documentaries and was amazed by them. Toby hopes to be in the film adaptation of Blood Meridian if a movie based on it ever gets made. He deeply enjoys listening to Alan Wilson Watts’ lectures on oriental philosophy. The actor aspires to direct a big budget project someday. Toby was obsessed with playing video games till the age of 18 and could go for hours without eating as long as he was playing them. Eventually, he realized it was a total waste of time and stopped playing them completely. Once Toby dressed up as a drag queen for fun with his friends and filmed it. His drag queen name was Stella Lagoon. He can cry on demand for a scene but added that it takes quite an effort for him to let go of his emotional barrier to portray that level of grief. He watches his old audition tapes but not his finished work on TV / Film because he is too self-critical. Toby abides by the rule to never take pictures while attending musical concerts. His priority is to enjoy the experience rather than tell the whole world about it. Being too active on social media ruins Toby’s attention span and he finds it hard to finish reading a book. Hence, he once made a conscious decision to take a 3-month hiatus from social media. Toby likes dogs over cats. Coffee gives him anxiety and jitters. Hence, he is an avid tea drinker even though all the preparation required to brew a perfect cup of coffee with its aroma sounds more appealing to him. At his first audition, the actor looked so pale that the casting staff actually asked him that why he looked like he was going to die. At the age of 15, Toby had to film a love scene in Mr. Nobody (2009) with co-star Juno Temple’s body double. She was a 34-year-old woman who could not speak English. To find out more about the actor, follow him on Twitter and Instagram.